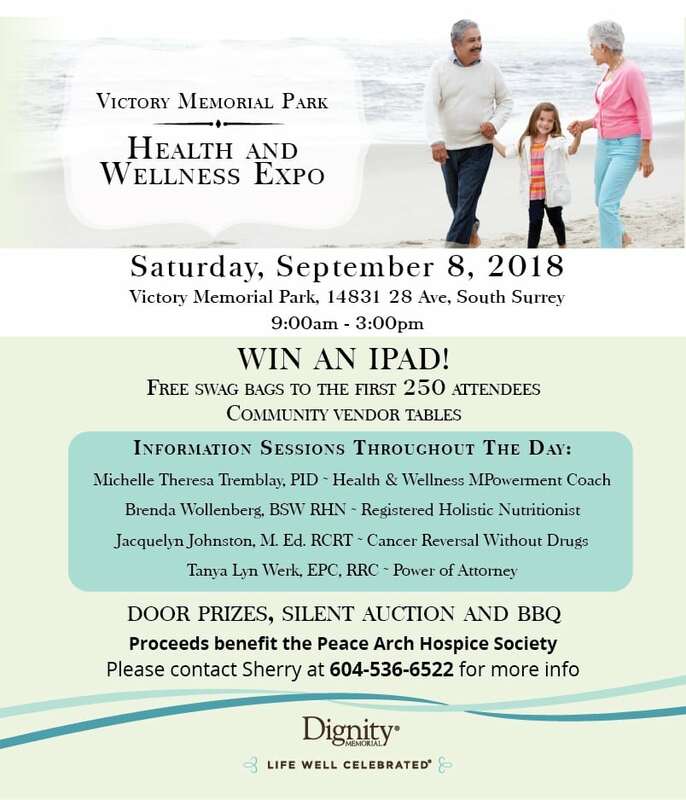 Victory Memorial Park Funeral Centre hosted a Health and Wellness Expo on September 8th at their beautiful facility located in South Surrey. 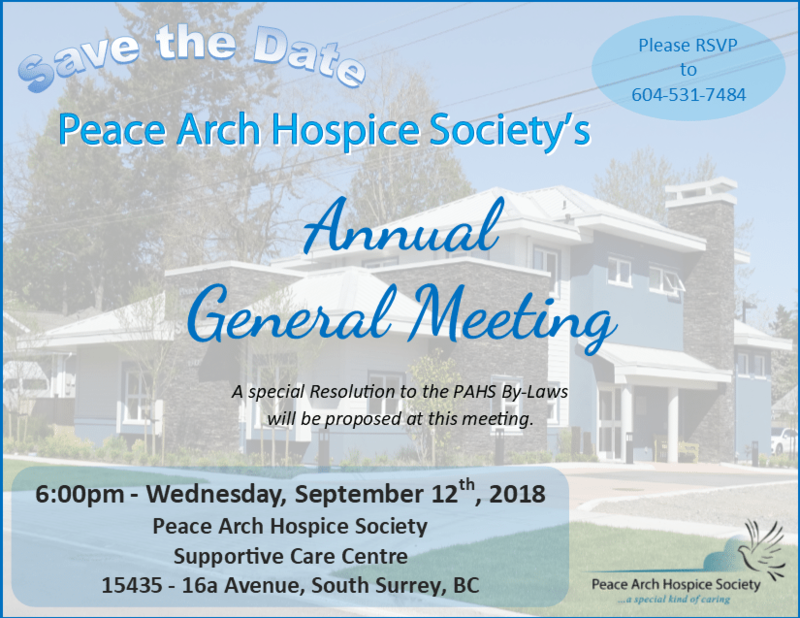 It was a great success and proceeds benefited the Peace Arch Hospice Society! 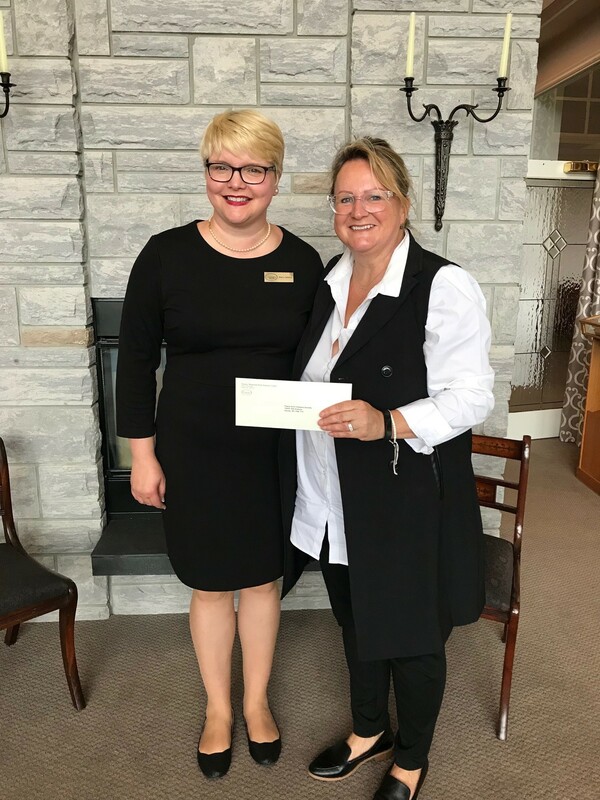 Thank you to Sherry Cameron for organizing this great event and to everyone at Victory Memorial Park Funeral Centre, a leader in charitable giving in the community. Thank you for your kindness and support. Sherry Cameron and PAHS Executive Director, Beth Kish. The 2nd Annual 360 Strong Fitness Challenge, hosted by Galbraith Training Systems at Centennial Park, was great success! 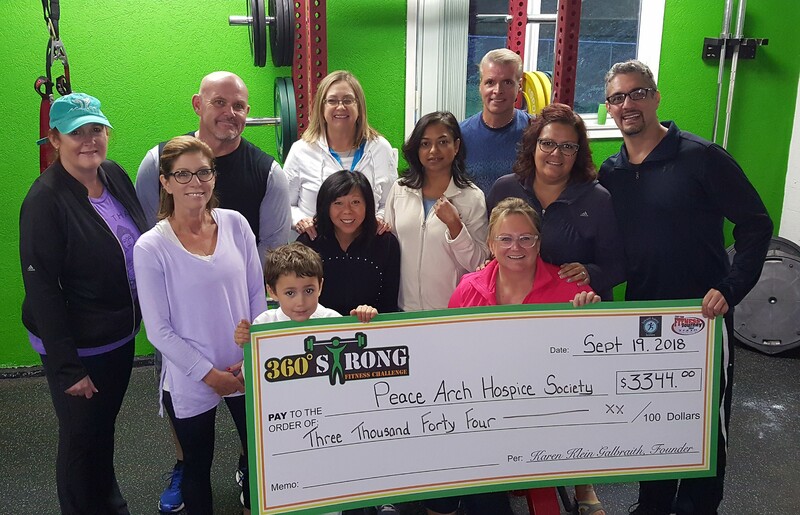 We are so honoured and proud to be the recipients of over $3000 which raised for our Programs and Services! 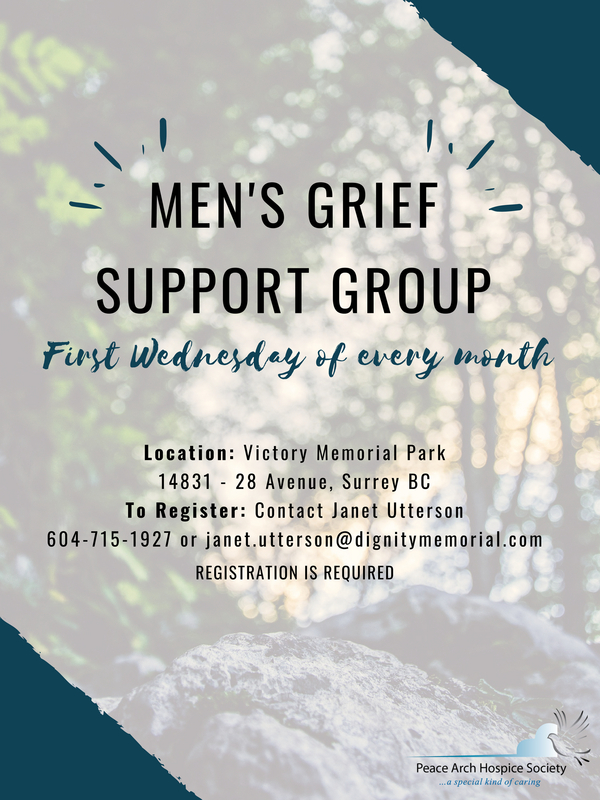 It is because of the generosity of people like Karen and Chris of Galbraith Training Systems that we are able to offer our programs and services free of charge to those in our community who are grieving the loss of a loved one. We are ever so grateful. Thank you!